Fashion retailer Uniqlo is running a series of events, partnerships and activities this weekend (17-19 June) to celebrate the opening of the new Tate Modern, London. Titled London Dreaming the programme includes art installations, connected experiences and events at both the Tate and Uniqlo's flagship store on London's Oxford Street. A #londondreaming installation featuring 'ribbons, high winds and day-changing adventures' will be on show in the gallery's new Switch House on level six. Meanwhile, the store's windows will display a showcase by young and emerging artists for the whole month of June in response to the theme ‘Future’. 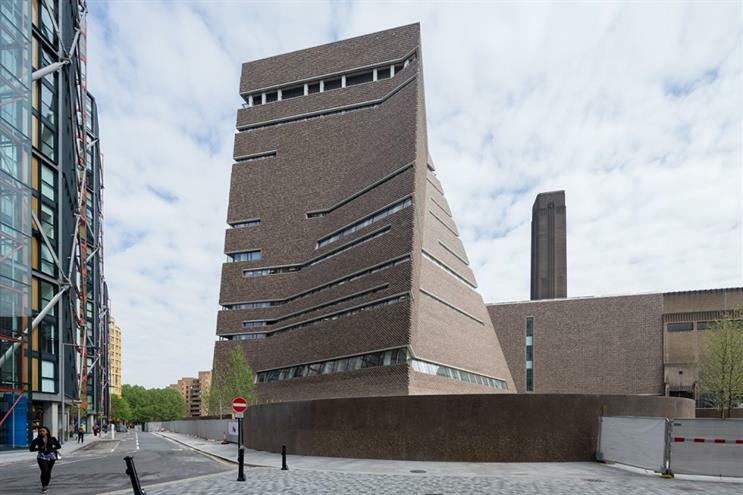 The new Tate Modern will stay open until 10pm each evening to accommodate the events. The highlight will be a specially-commissioned choral work by artist Peter Liversidge, performed at 5pm on Saturday (18 June) by over 500 singers from community choirs across London. Free screenings of film and video works from Tate’s collection will be held each day in the newly refurbished Starr Cinema, while other special events for young people and families will take place across the weekend. This weekend kicks off a new three-year partnership between Uniqlo and Tate Modern. Following the opening weekend, Tate Modern will introduce ‘Uniqlo Fridays’, a series of special events involving music, arts and culture, open late to the public. The partnership will also see a number of events hosted in the Uniqlo WearHouse London, a creative space at the Oxford Street store. Takao Kuwahara, Uniqlo Europe CEO, said: "We are thrilled to be partnering with Tate Modern and are proud that through this relationship we can reinforce Uniqlo’s longstanding commitment to London, our first market outside of Japan, and our desire to continue to improve our offering for both a local and a global customer audience."